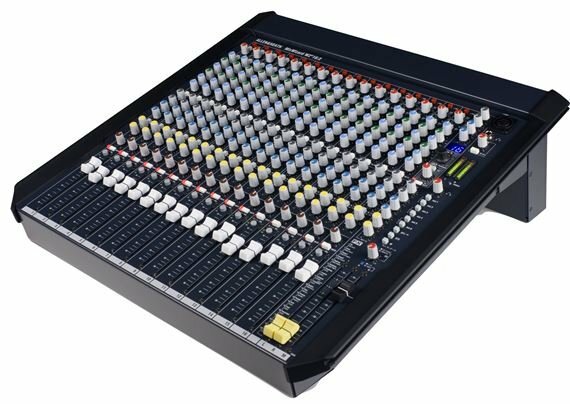 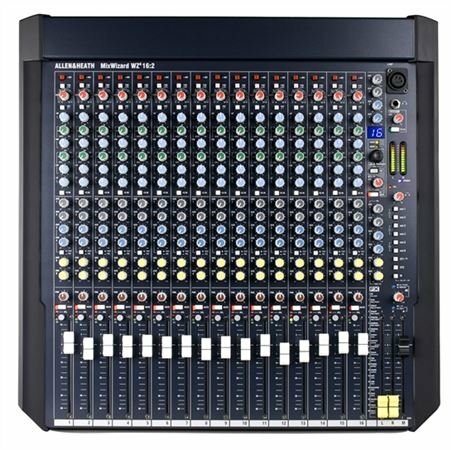 Shop Allen & Heath MixWizard4 WZ4 16:2 16 Channel Rackmountable Mixer from AMS with 0% Interest Payment Plans and Free Shipping. 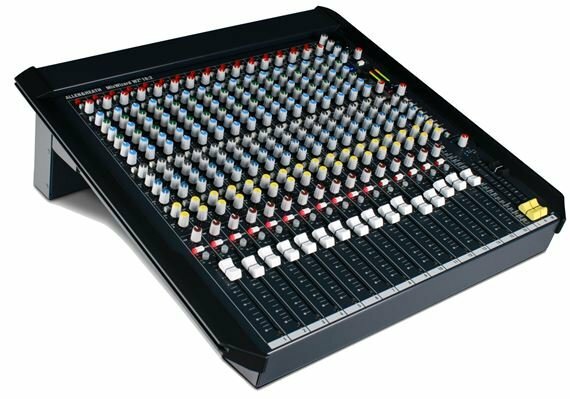 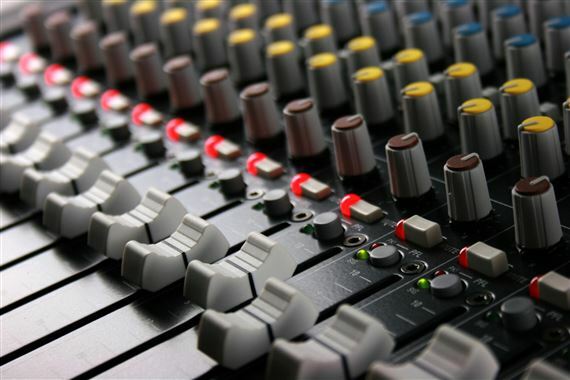 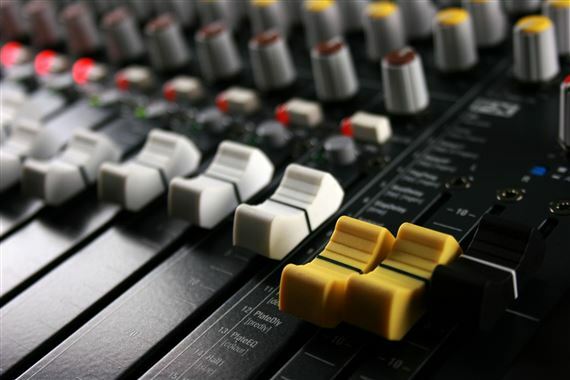 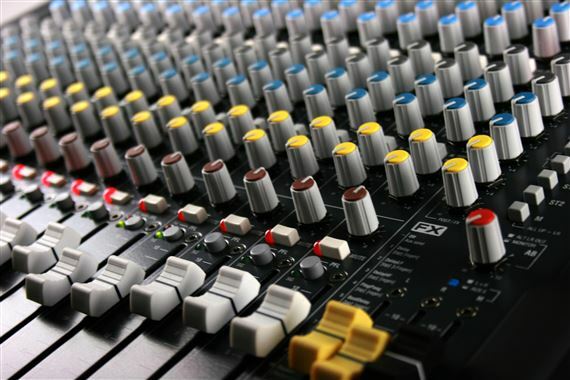 The Allen and Heath MixWizard 4 WZ4 16:2 Mixer builds upon the winning formula of previous MixWizard mixers with exciting new features and, of course, fantastic simplicity and sound quality! 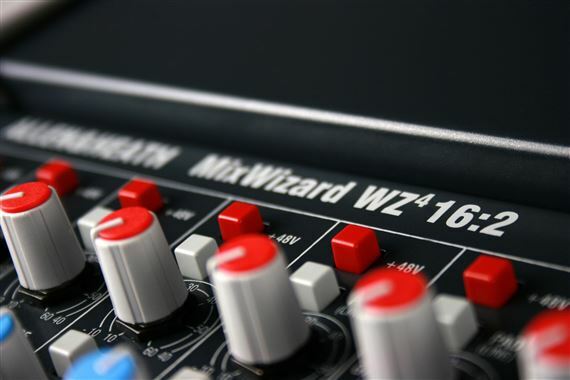 With 16 high specification mic/line inputs, the MixWizard WZ4 16:2 provides incredible versatility in a compact, straightforward format. 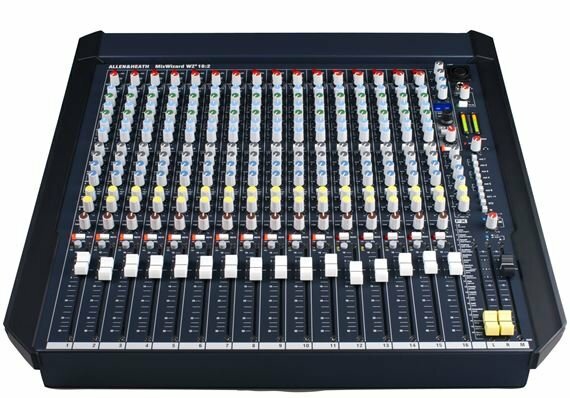 New features for this 4th generation MixWizard mixing console include two newly designed digital FX engines with 20 studio quality FX presets, EQ in/out switching and the option to fit a multichannel USB interface with high quality 16 channel soundcard for easy multitrack recording and 2-track playback. 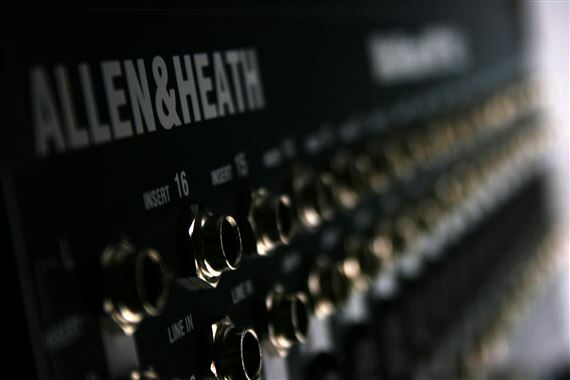 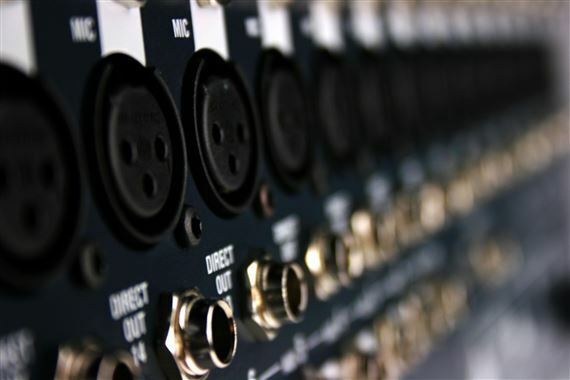 Allen & Heath gives the WZ4 16:2 their acclaimed 4 band EQ with 2 sweepable mids, high quality 100mm faders, 6 aux sends, 12 segment bargraph metering and our unique QCC connector system for easy desktop, rack or flightcase mounting. 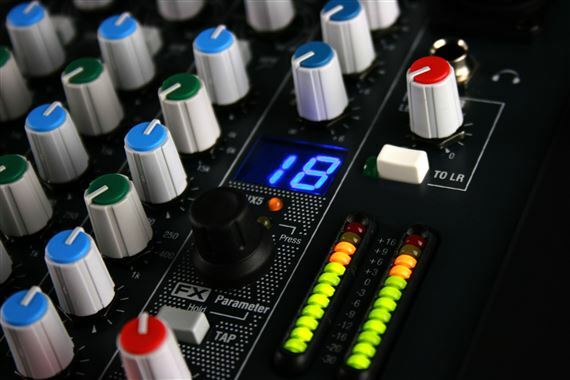 If you’re looking for professional grade, all-purpose analogue mixers in a compact, rack mountable frame, the MixWizards continue to set the bar.